Minimum Order Of Value Rs.1 lac. 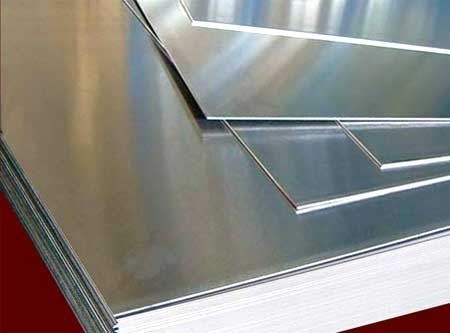 Banking on the skills and knowledge of our dedicated professionals, we are occupied in providing high quality services for Aluminum Fabrication WorkService to our customers. Owing to their optimum performance and high reliability, our offered services are widely cherished in the market. We ensure to render these services as per the clients’ specific needs and requirements. The services are rendered in accordance with the set standards of industry. Moreover, our clients can avail these fabrication services at affordable rates. Established in the year 1999, Samarth Fabricators & Powder Coating is amongst the distinguished manufacturers, suppliers and service providers of a best quality range of PVC Doors, Safety Doors, Window Grills, Collapsible Gate, Aluminium Sliding Window, Industrial Fabrication Service, Aluminium Fabrication Works Service, Sliding Window Fabrication Works Service, Partition Work Service, Civil Fabrication Work Service, Grill Fabrication Service, Channel Gates Fabrication Service, Stainless Steel Fabrication Service, Sheet Metal Works Service, Powder Coating Service. In conformity with predefined global quality guidelines, the services provided by us are executed by making use of innovative technology under the guidance of our qualified professionals. The products offered by us are widely demanded and cherished for their accurate dimensions, high strength, flawless finish and longer service life. Apart from this, our offered products and services are available as per the clients’ specifications at industry leading prices.